Summer is here, which means it’s time to get out and enjoy Minnesota’s summer weather. If you’re hoping to break out the tents and head out to a campsite for some family fun, here’s a look at some of the best places to camp in Minnesota. Tettegouche State Park. Known as one of the North Shore’s most popular camping spots, this state park is nestled alongside Lake Superior. 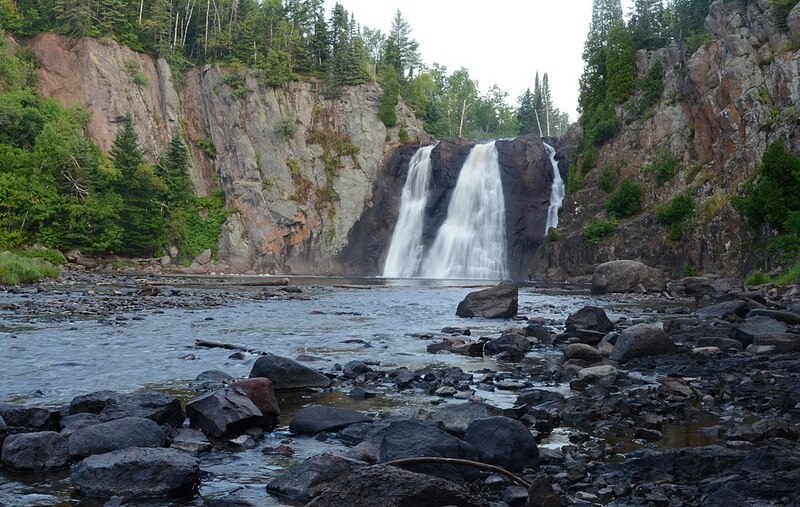 You can hike throughout the area to see a number of scenic overlooks and beautiful lakes, or head along the Baptism River to check out its waterfalls. Glendalaugh State Park. Located in western Minnesota, Glendalough State Park offers all kinds of natural beauty, including prairie lands, hardwood forests, and four lakes. The 2,761-acre park even has two yurts that you can stay at while you’re there, giving you the chance to have a truly unique camping experience. Bear Head State Park. This park rests only a little bit away from the Boundary Waters Canoe Area Wilderness (BWCAW), making it easy to hit both parks at once. It will give you access to miles of shoreline, allowing you to swim, cast out, or even hit the trails that line the water. Its campground even offers canoe, kayak, and boat rentals, along with 73 sites, showers, and restrooms. Of course, if you need something reliable to take you on your camping vacation, make sure to stop by Don Robinson Mitsubishi before you hit the trails.